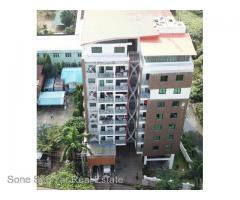 Mya Kan Thar 4 St, (SC1-001458) For Sale Condo in Hlaing Tsp Hlaing - Soneseeyar "Ko Latt" Real Estate Co., Ltd.. 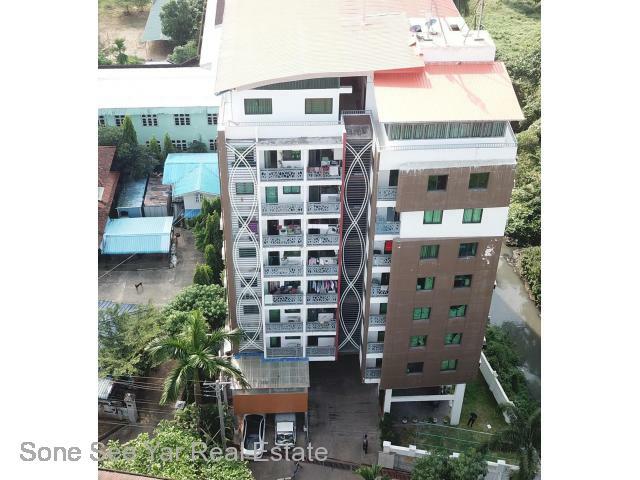 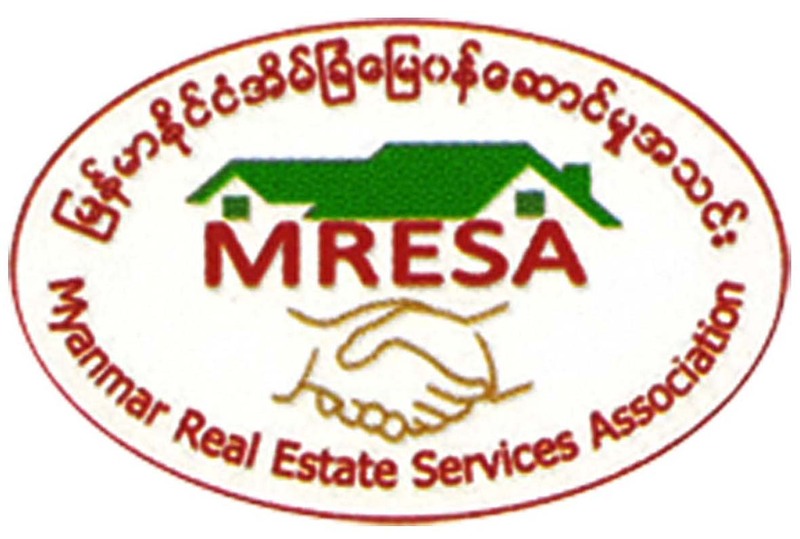 Located Area = Mya Kan Thar 4 Street, Near Padauk Chaung, Hlaing Township. 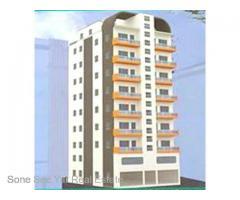 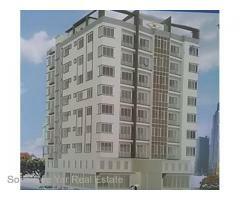 Thamardi St, (SMC2-001450) For Sale Condo @ Tamwe Tsp.